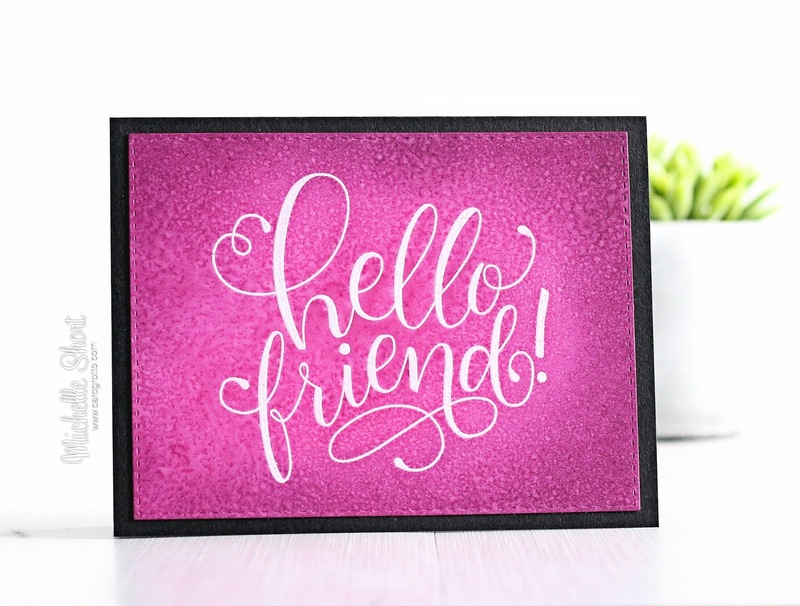 The Card Grotto: Hello, Friend! Hello there, today I have a trio of really simple cards to share with you. Although they are simple, I love how the backgrounds came out and I love the vibrancy of the colour against the black card bases. 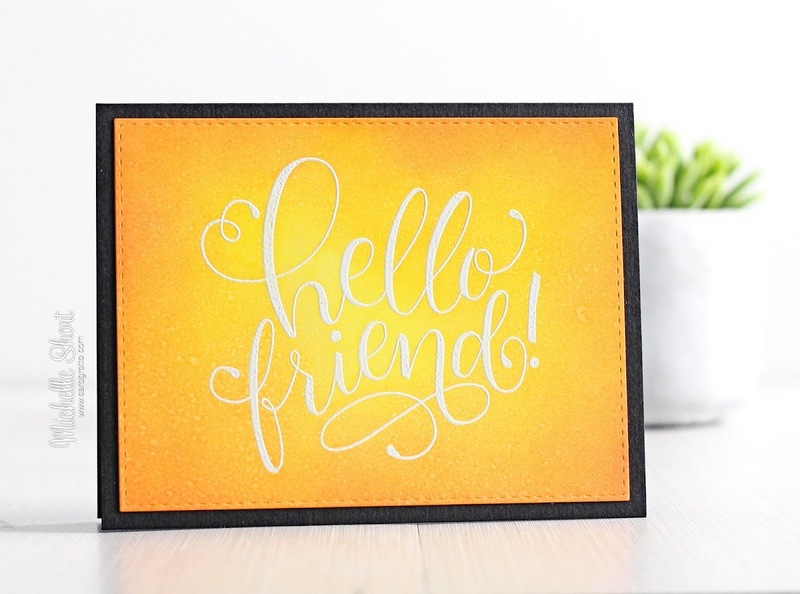 I started off by taking pieces of Bristol Smooth cardstock and stamping the hello friend from the ME Hello Friend Wishes stamp set on to them using Versamark ink. 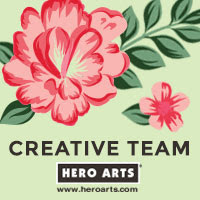 I then applied Hero Arts white embossing powder and heat set. I then took various shades of Distress Ink and blended these over. I used Picked Raspberry and Seedless Preserves for the first. I used Mustard Seed, Dried Marigold and Abandoned Coral for the second one. I then used Twisted Citron, Cracked Pistachio and Peacock Feathers for the third. After blending on the colours, I sprayed them with a Mini Mister filled with water and Perfect Pearls. This gives them a nice, subtle shimmer and as you can see on the pink one, it gave some nice textural interest to the background too. I adhered the panels flat to A2 sized black card bases with ATG. I had planned on adding sequins to the cards, and I think that would have looked nice, but I decided to leave them as is. I do still like them without and I can always add some at a later date if I change my mind! Thank you so much for visiting me today. I hope you are all doing well. I apologise for my absence again but hopefully a little crafty spend may have helped with the lack of mojo. 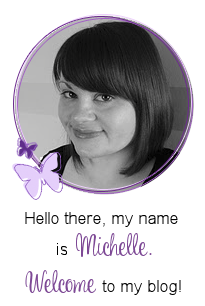 I am really looking forward to some new goodies arriving soon. I will of course, share them with you when they get here. Thanks so much for visiting me today. I hope you have a great day and a great week! Although simple, your cards are gorgeous....your sense of color is excellent. What a beautiful trio of cards! lovely blending - Do you find this strathmore bristolpaper is the best for blending? Beautiful inking - I don't think they need any extra embellishment, they're perfect as they are. Oh, how pretty! 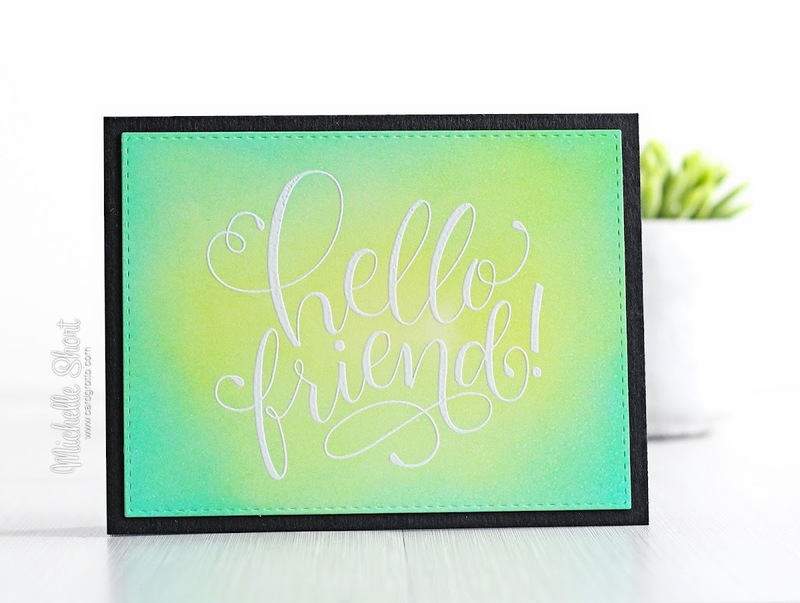 I love the effect of emboss resist, and your choice of colors are gorgeous! My fave is the last one...so vibrant and fabulous!